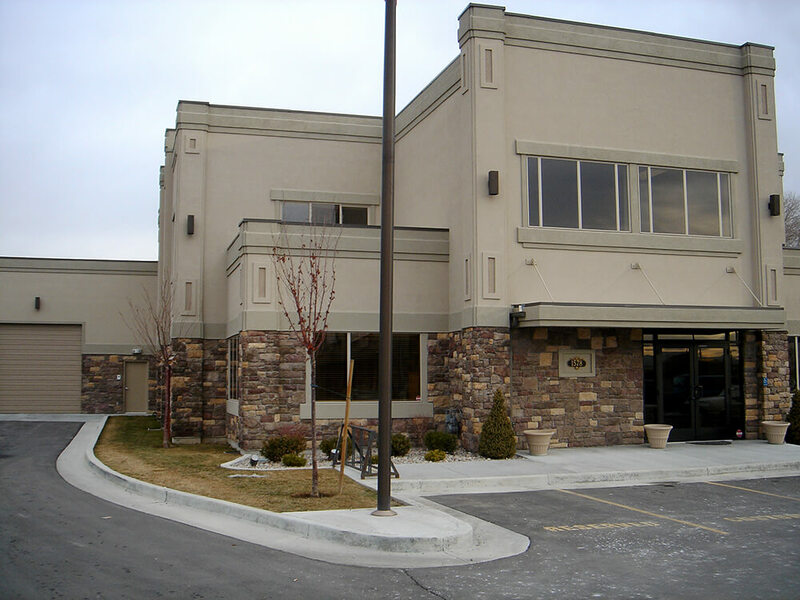 Is a leading manufacturer’s representative in the Utah, Idaho region servicing the plumbing and heating industry. Our territory includes Utah/Idaho, the five western counties of Wyoming, Northeastern Nevada, and Southern Oregon. McGregor & Associates Inc. is a professional multi-line sales agency, representing only respected manufacturers in the plumbing, heating, air conditioning and water well business. Our company is a growing and profitable business with over 70 years of combined professional sales experience. We utilize “pull through” marketing, training our customers personnel and the contractor, to sell the features and benefits of the products we represent, which rewards our customers and the contractor with a better return on investment and profits, as well as a professional liaison with the manufacturer.